Hey, Jeppy! 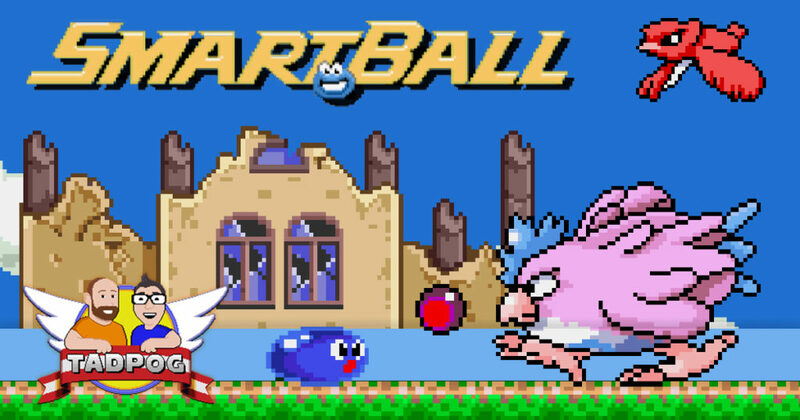 We’re talking about Smart Ball, the 1992 SNES Action-Adventure game by Game Freak. 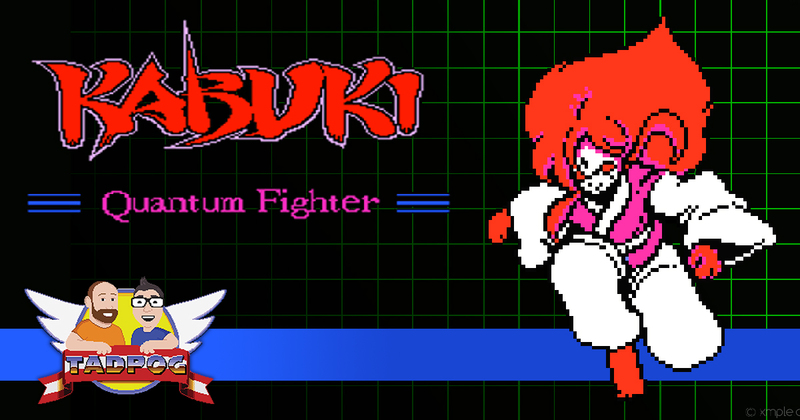 (They called it Jerry Boy in Japan, you probably know it by that name). Not only do we talk about slime boys, we open a Christmas card in March from The Piggs! We also take a moment to cast TV dads as the Seven Deadly Sins. It’s Christmas in July here at TADPOG Blanket Fort, and that can only mean one thing…we’re talking about Christmas Daze for the Super Nintendo! 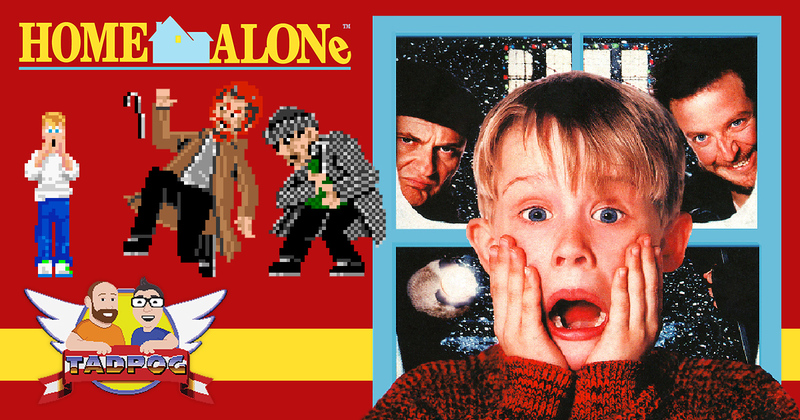 No no no, we’ve already done that…we’re talking about Home Alone for the SNES by request of Bovine Bear Matt Cowan. 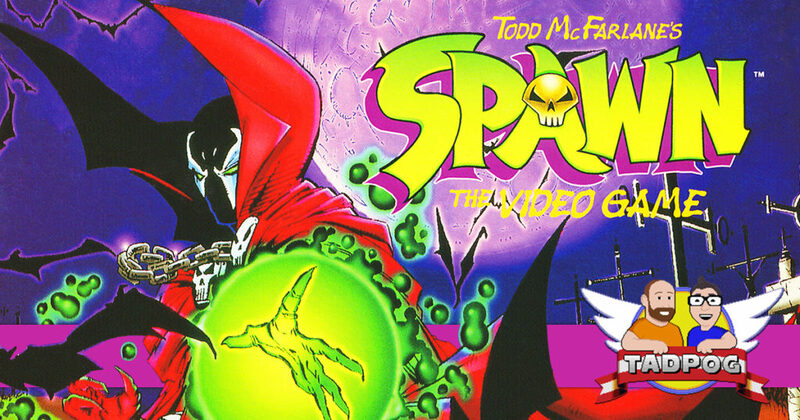 We do talk about the action platformer by Imagineering, but we also take a Macaulay Culkin movie quiz, and listen to a few voicemails. This week we’re hopping on our bikes, pedaling down Easy Street, and unleashing some good old-fashioned wanton destruction. That’s right! 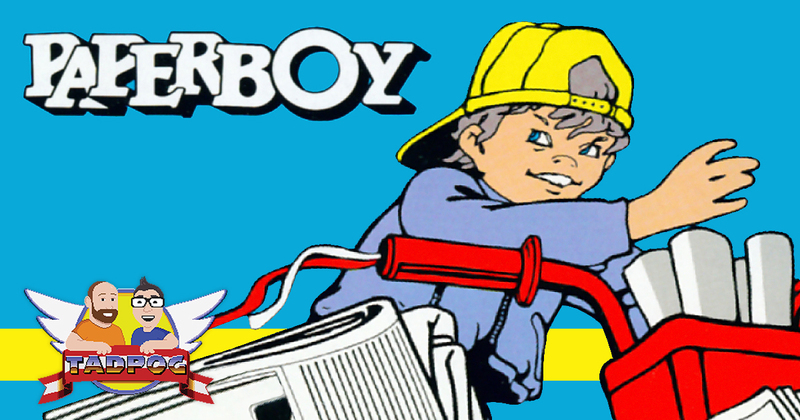 We’re talking about Paperboy for the NES. A wild Randy Holland (of being Tyler’s dad fame) appears! Yes, Randy makes a surprise appearance and joins us as we take a wildly “dad inappropriate” quiz from listener Ross Rachel Green. We show off our brand new bumper that we don’t know how to use, courtesy of Duke Sithtoast. Finally, we wrap things up by playing some listener voicemail. 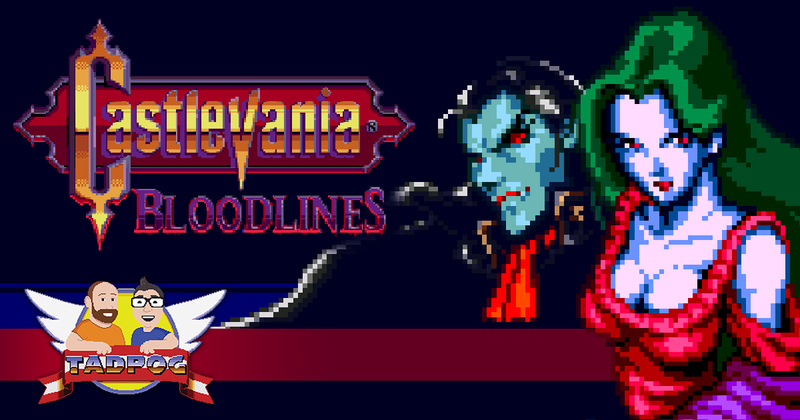 You like that sweet Gothic Action Platformer talk that we do oh-so often when we talk about Castlevania? 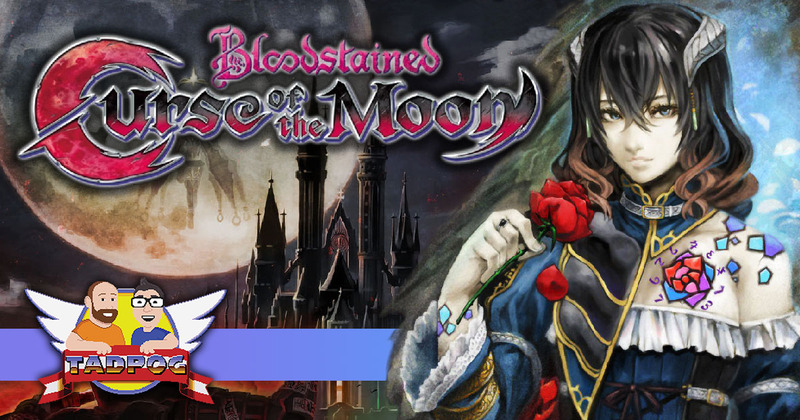 We have more when we discuss the new retro style offering, Bloodstained: Curse of the Moon. But of course we also have to talk about The Hardy Boys and how Frank and Joe Hardy should influence “classic TADPOG” episode art. Did someone say Frasier Call of Cthulhu? Of course we cover that. We open a package from Mastermold Mike, Tyler issues a Spin-Off quiz, and we wrap it all up with a dramatic reading. 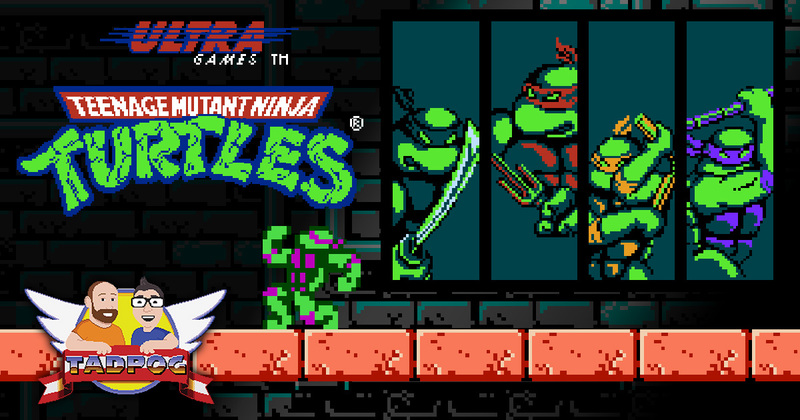 We plunge into the murky poo-poo water beneath the Big Apple long enough to talk about Teenage Mutant Ninja Turtles for the NES. Yes, that Teenage Mutant Ninja Turtles—freaks on fire, April showing her support, electric seaweed! We open a package from Listener Sean. Yes, we make TMNT parallels to Frasier as well as Friends.